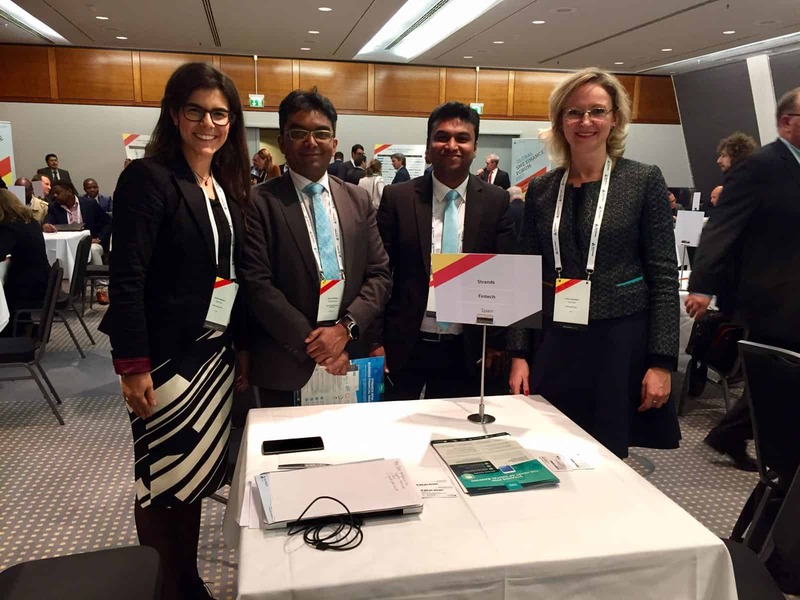 As a founding member of the SME Finance Forum, it is one of the main highlights of our calendar at Strands, attending events in cities around the world throughout the year. 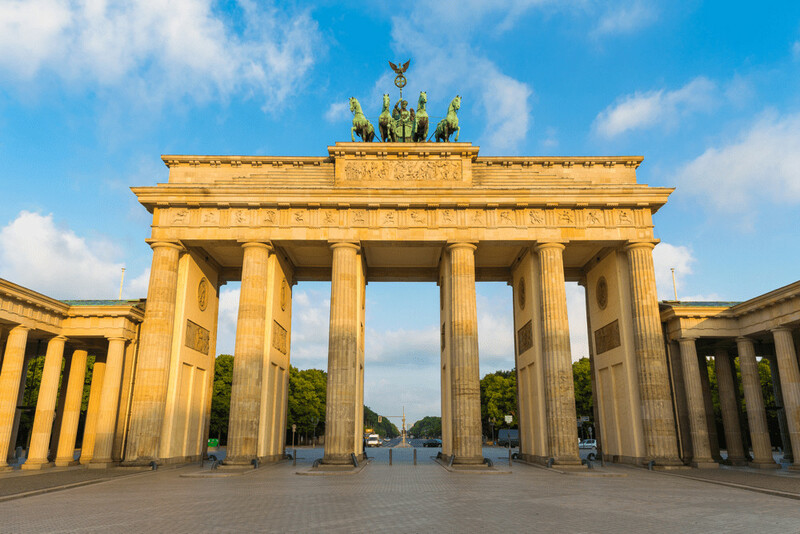 An unmissable international conference gathering banking leaders, Fintechs and financial institutions, and this month’s trip to Berlin was no exception. There were many highlights from this month’s event, particularly now as SME banking and the specific needs of this previously underserved sector are increasingly in the spotlight. Balazs Topor of Raiffeisen Bank drove home the importance of SME banking being done on a digital platform and banks being “more available” to customers, an opinion shared by Carlos Menéndez of Mastercard, who said banks should be focusing their energy and resources on digital payments and simplifying access and usage. Strands’ General Manager Pau Velando also shared his vision of whether robots will replace bankers as the next best advisors for SMEs, stating that artificial intelligence will be key in enhancing current and future digital banking capabilities: “robots will help banks build more sophisticated tools for SMEs”. Strands is committed to serving the underserved, with SME and female banking services the focal point of our innovative technology. 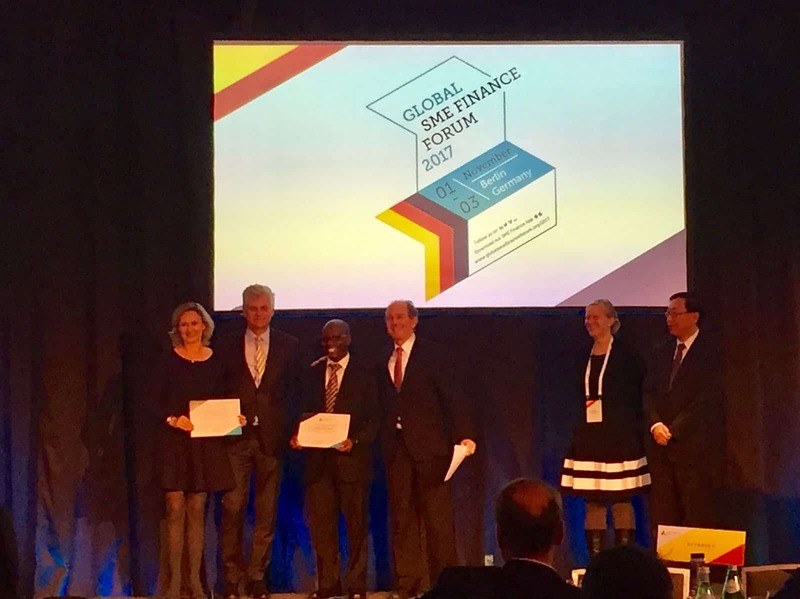 Our work in facilitating strategic partnerships within the SME Finance Forum network was recognised in style at the Berlin event, with the presentation of an Outstanding Member Partnership Award. Partnering with Fintechs is the key to building bridges and moving forward in #SMEfinance. Fintechs are the game changers in emerging markets, and the potential is huge if banks and Fintechs continue to collaborate.